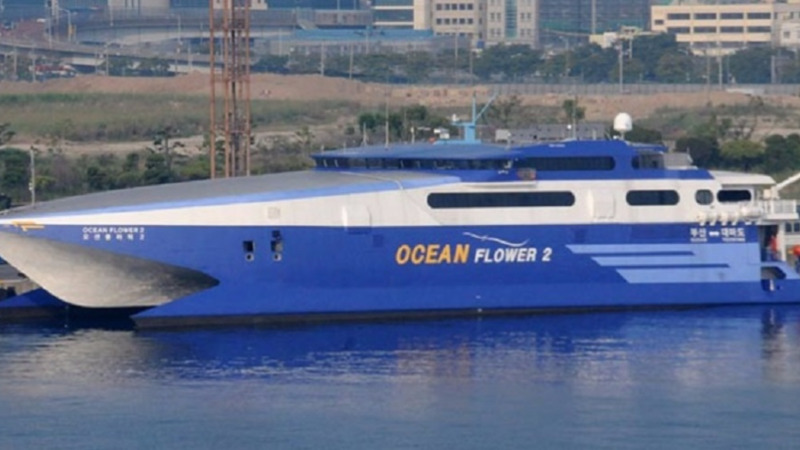 Works and Transport Minister Rohan Sinanan said the there is no current agreement with Bridgeman Services for the lease of the Ocean Flower 2. Speaking in Parliament on Friday in response to an urgent question put forward by Oropouche East MP Dr Roodal Moonilal, Sinanan said in June 2017 the Ministry entered into an agreement which was cancelled on August 8, and that there was no further agreement with the company. He added that Government is making 'satisfactory progress' in its search for a passenger ferry and that a statement would be made shortly on the matter. 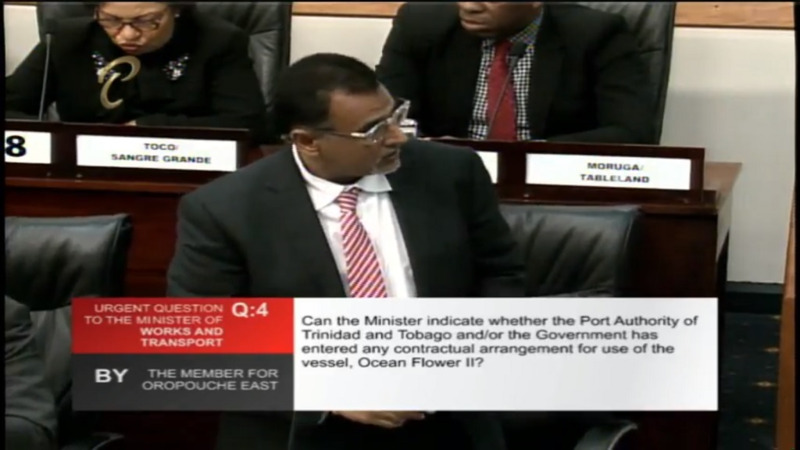 Sinanan's comments come after questions were raised as to whether Government was again negotiating for the use of the vessel, which, up to October, remained drydocked at Chaguaramas for repairs. Dr Moonilal's supplemental question regarding a replacement for the T&T Express, which is due to be dry-docked for maintenance soon, was not allowed. Sinanan said at present there are numerous options to ensure the functioning of the sea bridge. 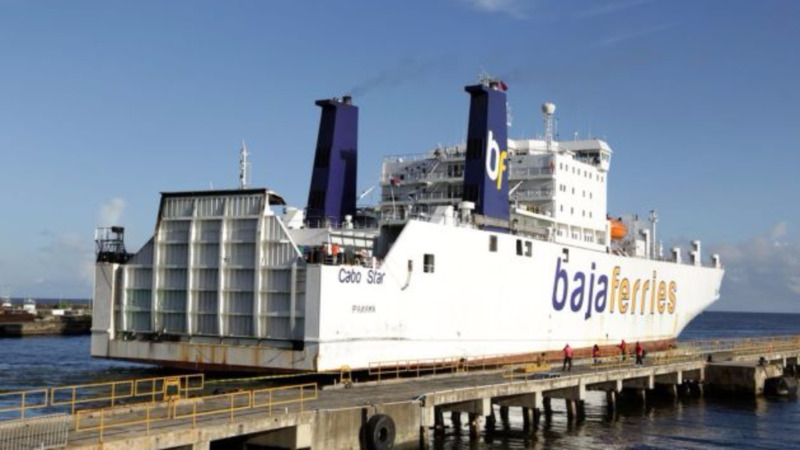 "We do have the cargo vessel, which is enroute as we speak, to Tobago, we have the T&T Express and in the event of any excess passengers we will bring in the Water Taxi," he said. 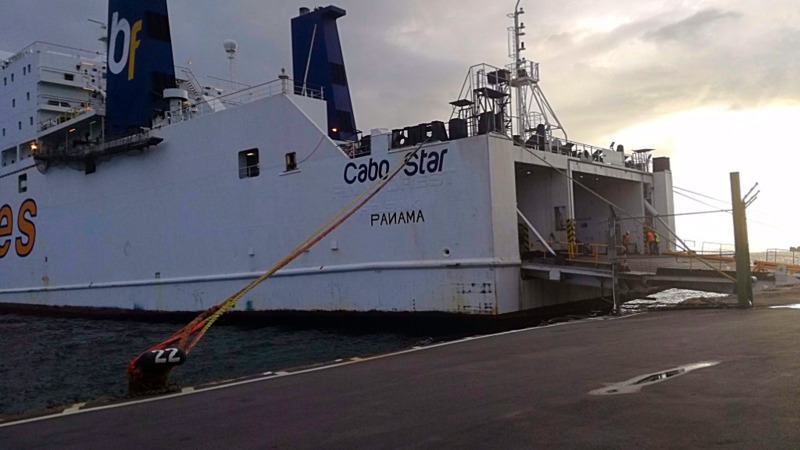 On Wednesday the Cabo Star cargo vessel was delayed by over six hours after suffering from a mechanical error.